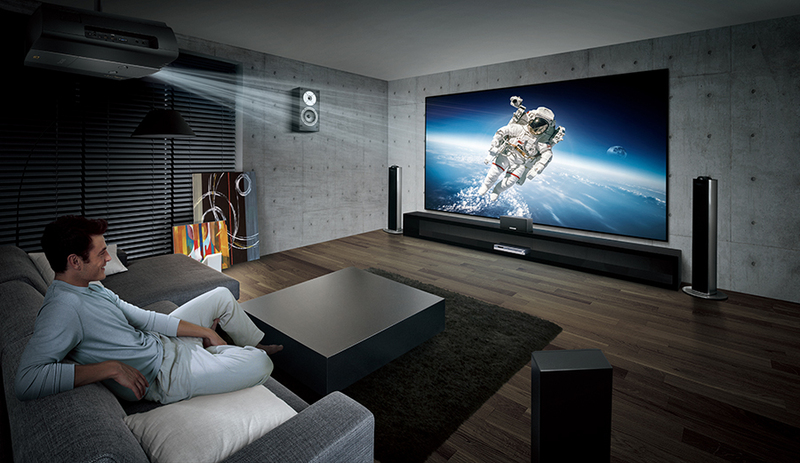 The world of 180+ inch screens, CinemaScope lenses and Ultra High definition projection. 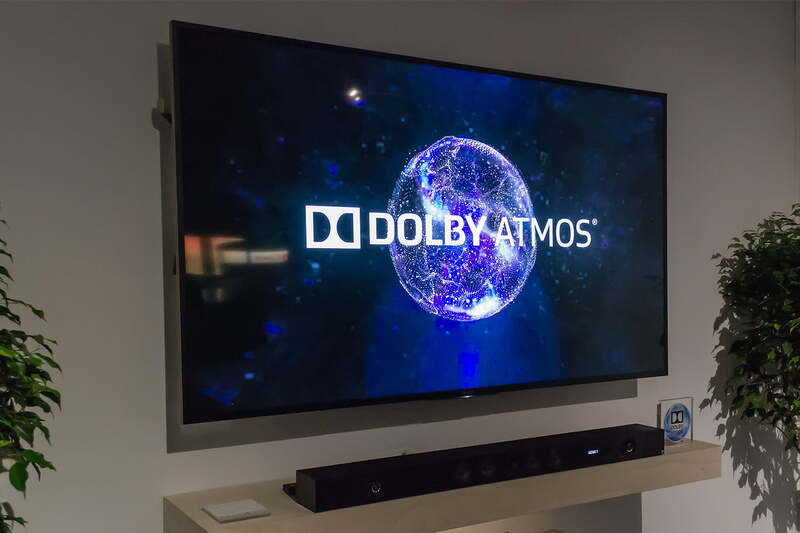 Home Theaters have advanced so much technologically that the visuals that you get in the comfort of your home today with a good projector can easily surpass the clarity in a movie theater. With 4k and newer technologies coming, there is no reason for you to purchase a movie ticket in a crowded mall again! The best in class projection systems & screens to suit your room, and the perfect placements of all components to ensure your viewing experience is optimum. Projection screens from the best brands in many forms; Wall or Ceiling mounted, Tensioned or Recessed with various modes of operating such as Electric screens, Manual pull-down screens, Fixed Frame screens and Folding Frame screens. We ensure that the electronic quest to support your dream home theater experience is aided with the best AV receivers in the market. High performance Amplifiers and Processors ensure that the sound quality is equally distributed to all speakers in the room. All provided from the best brands in the world like McIntosh, Marantz, Denon and Yamaha. Watching a cricket match live will never be the same!